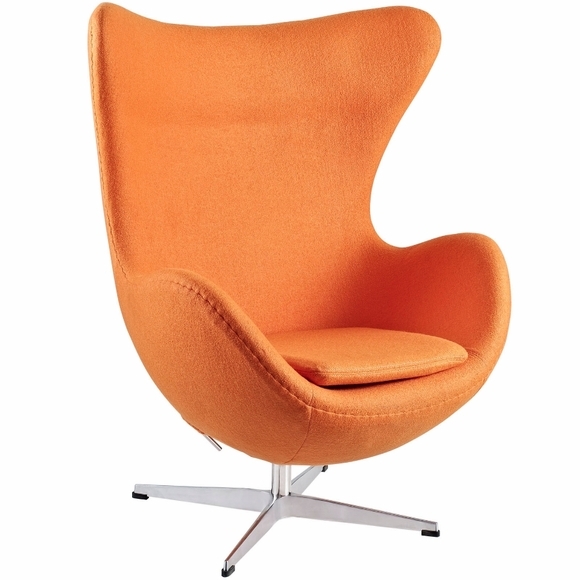 The ''Jacobsen Egg Chair'' was originally designed in 1958 by Arne Jacobsen for the lobby and reception areas in the Royal Hotel, in Copenhagen. 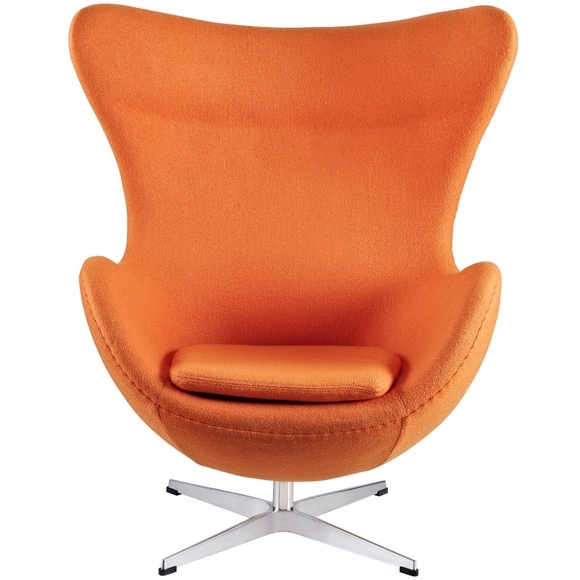 It combines Modernist ideals with a Nordic love of naturalism. 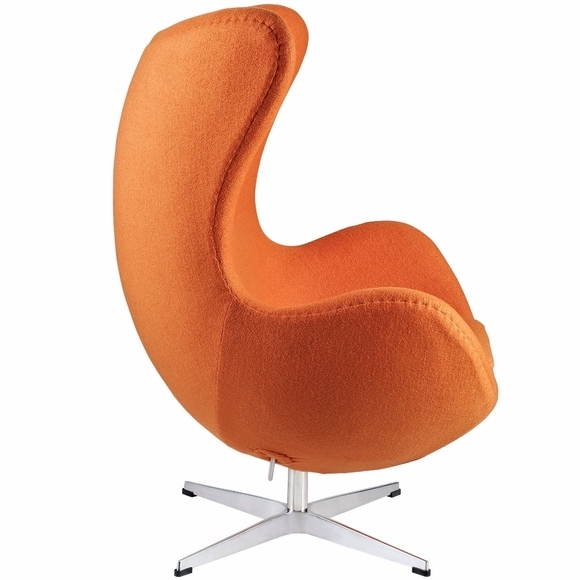 Our Reproduction of the Jacobsen Style Egg Chair meets the architectural specifications of the original. 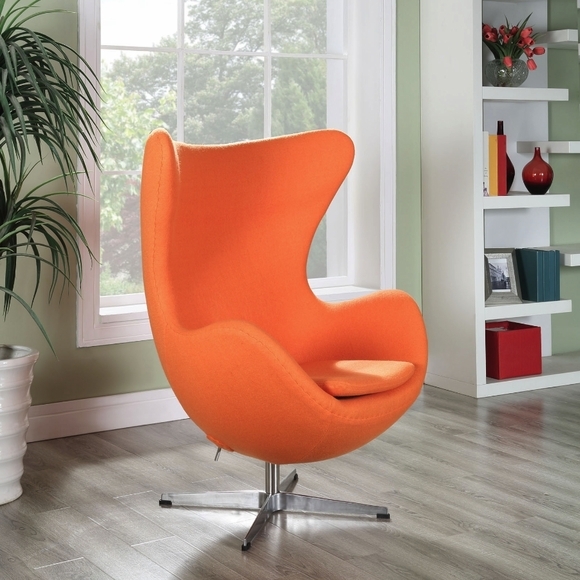 This High Quality Replica of the ''Egg Chair'' made from Premium Wool, features Aluminum Tilt and Swivel Base, Molded Fiber Glass Frame, and Fire Retardant Polyurethane Foam Padding.